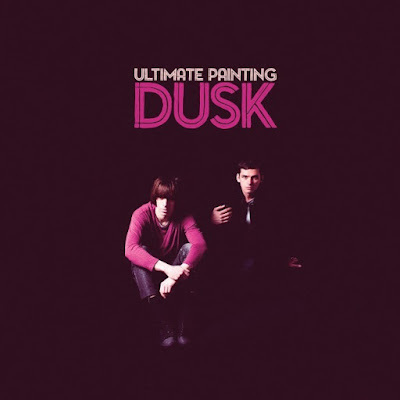 It's been less than a year since the last album from psych rock duo Ultimate Painting was released, and the guys are already prepping up a new record for release in September on Trouble In Mind. I like that kind of prolific output fellas. Anyway, listen to the grooving "Bills" below from the upcoming "Dusk" LP.